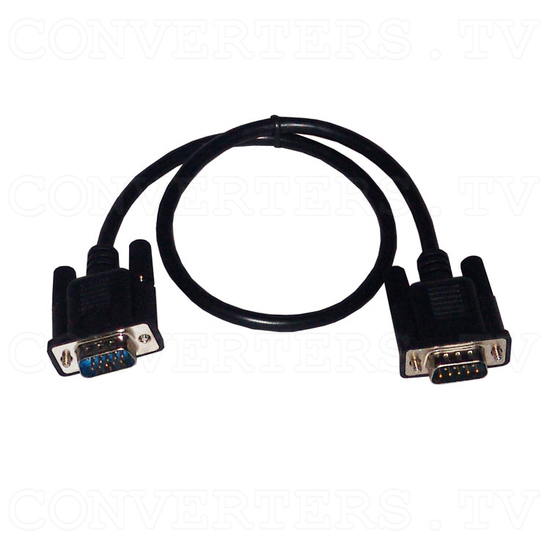 SCART to PAL Converter CRS-2000. 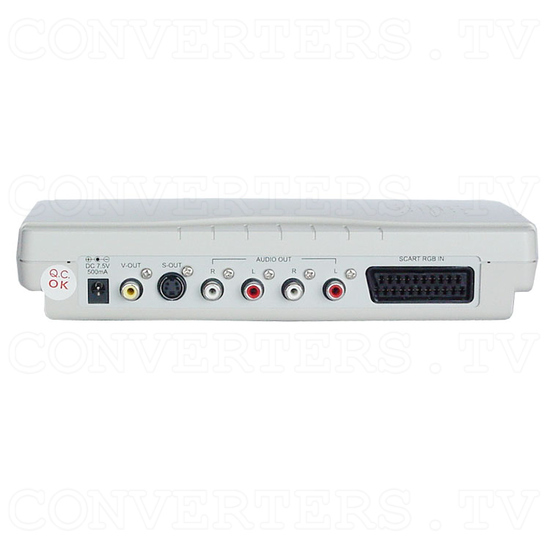 This unit will convert from a scart input to a SVHS or composite output with stereo sound. 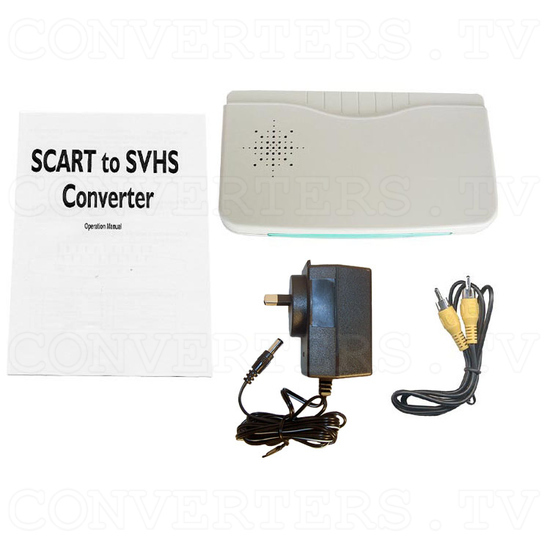 Due to the fact that this unit is powered, it is able to keep a constant steady video stream unlike the unpowered versions. 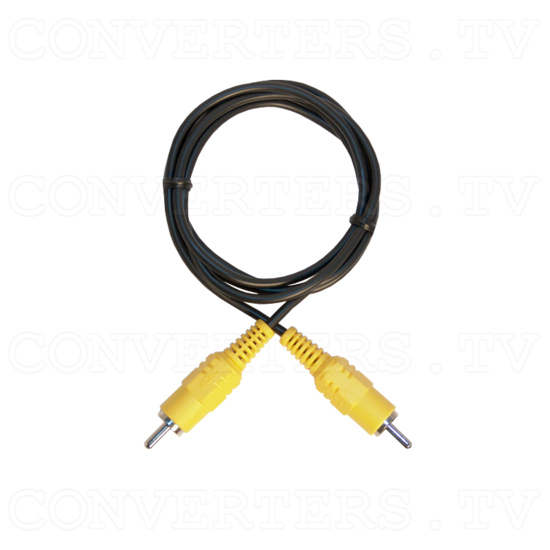 This is thanks to the Video Stabiliser inbuilt into the unit. 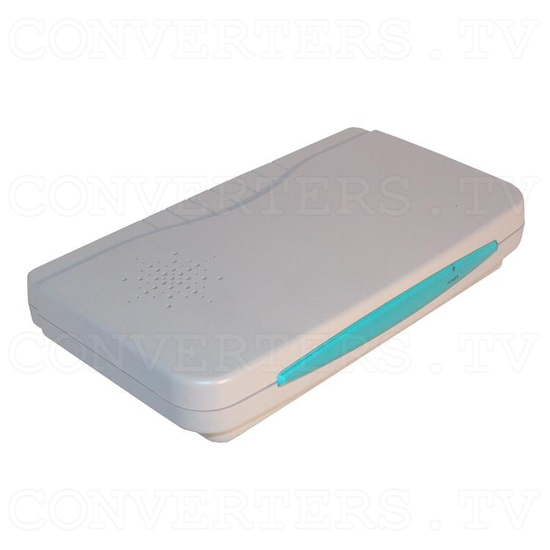 This unit allows customers to ultilise the scart output of there applicances like DVD and satellite tv boxes. 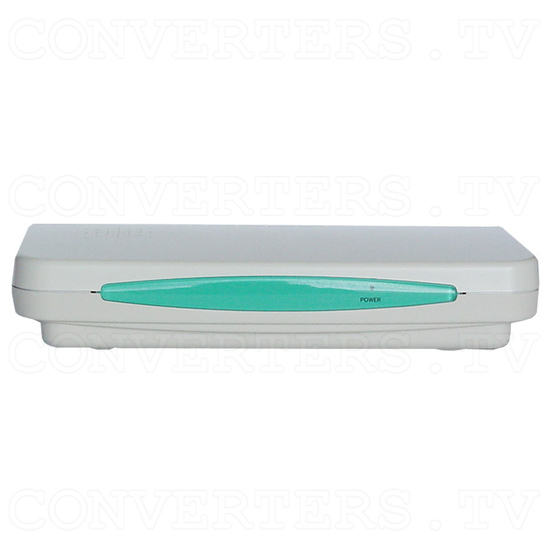 This unit allows customers to ultilise the scart output of there applicances like DVD and satellite tv boxes.